LakewoodAlive board and staff members gather following the completion of a yard reclamation project on behalf of an elderly couple on Arthur Avenue on August 25. 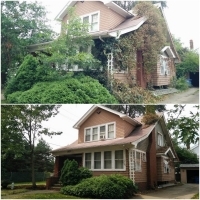 A before/after comparison of the house on Arthur Avenue. 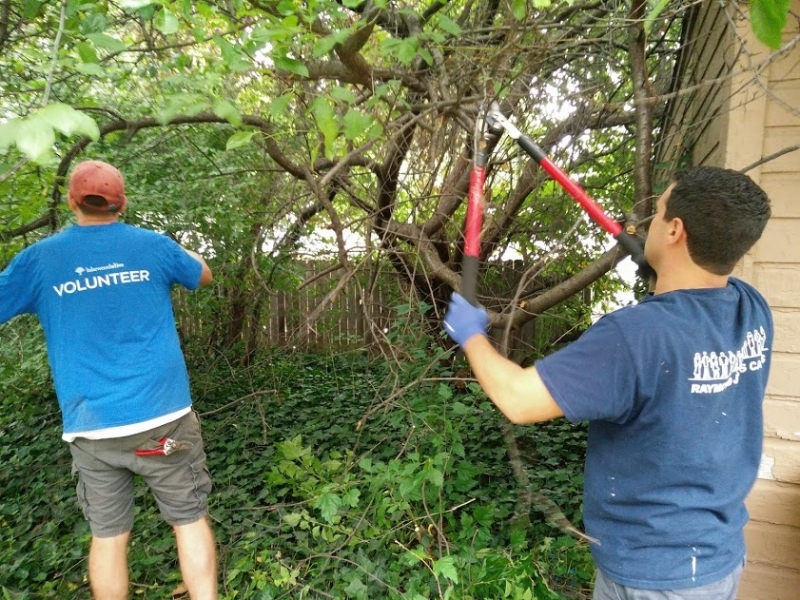 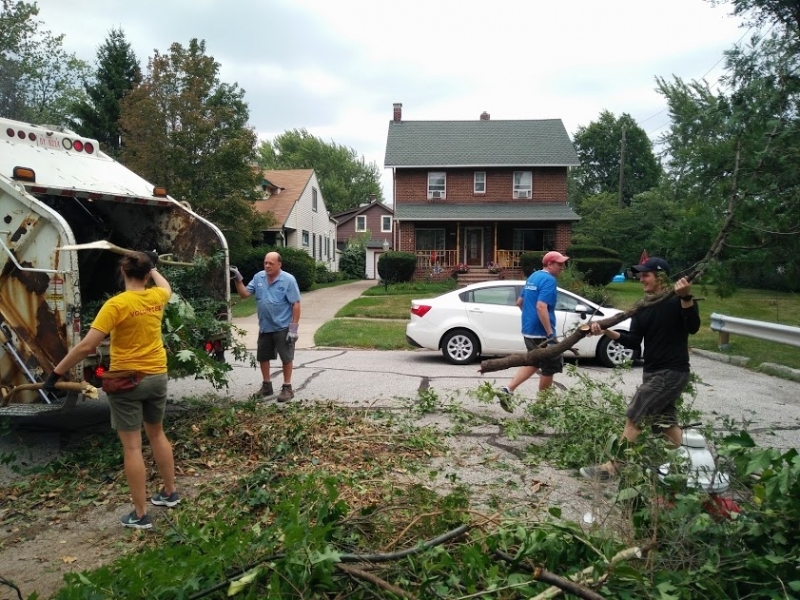 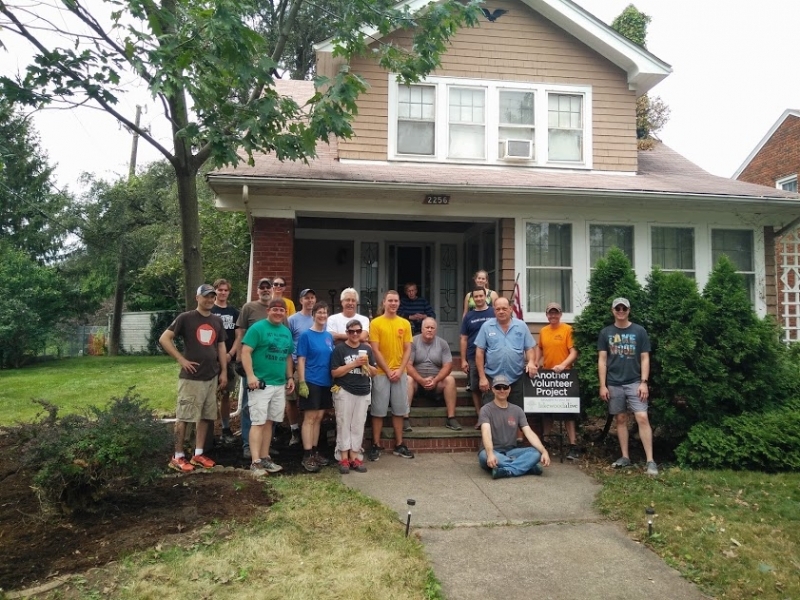 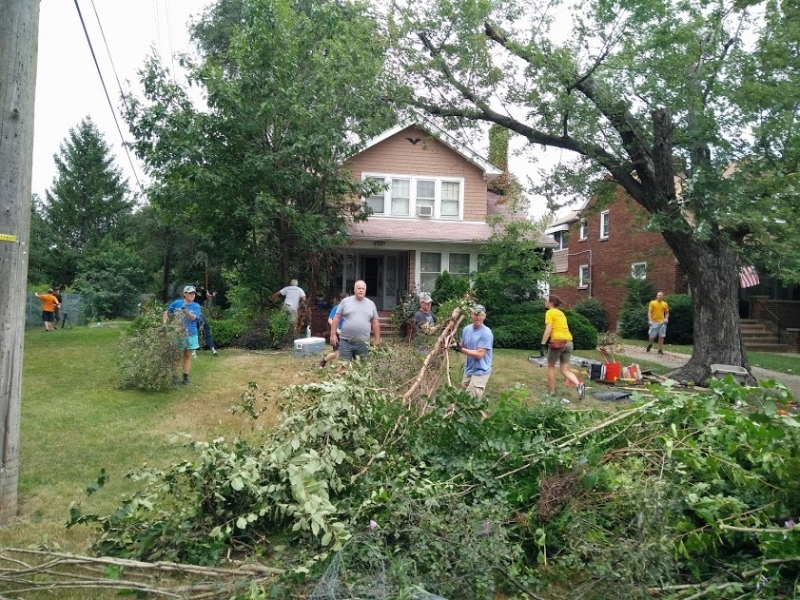 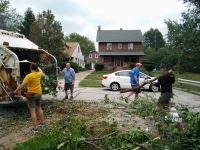 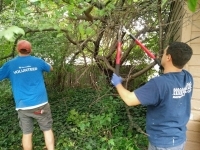 LakewoodAlive board and staff members work tirelessly during a yard reclamation project completed on behalf of an elderly couple on Arthur Avenue on August 25.